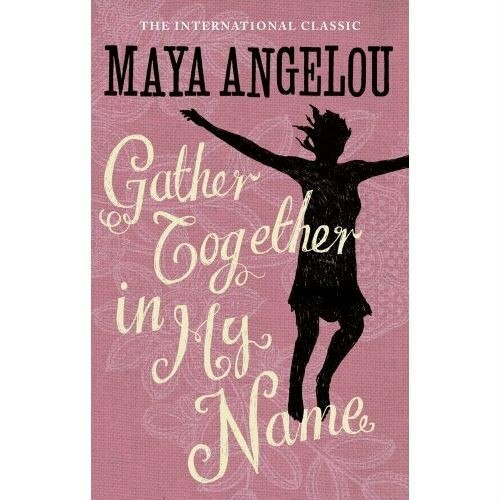 Maya Angelou's volumes of autobiography are a testament to the talents and resilience of this extraordinary writer. Loving the world, she also knows its cruelty. As a black woman she has known discrimination and extreme poverty, but also hope, joy, achievement and celebration. In the sequel to her best-selling I Know Why The Caged Bird Sings Maya Angelou is a young mother in California, unemployed, embarking on brief affairs and transient jobs in shops and night-clubs, turning to prostitution and the world of narcotics.